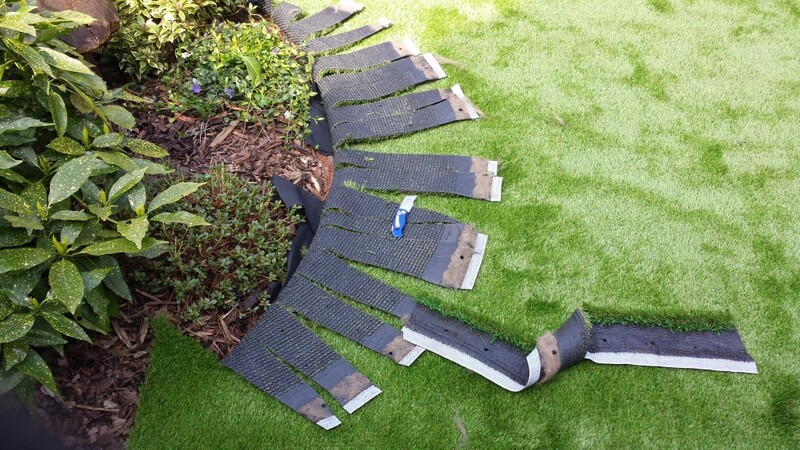 This was an awkward one, Its not always the larger installations that are more difficult. 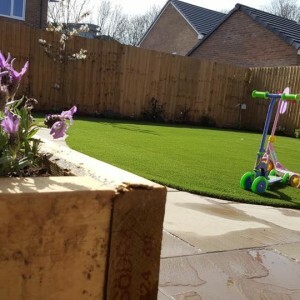 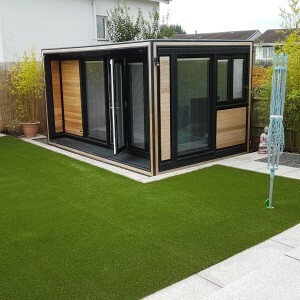 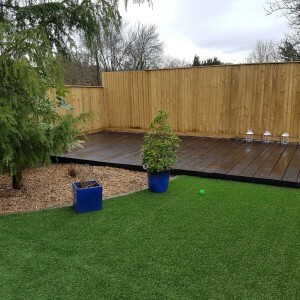 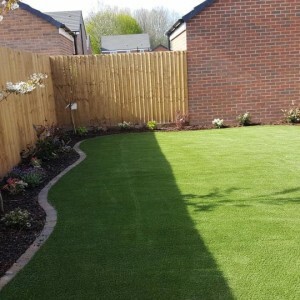 Here in Cwmbran Wales after the initial visits with our great clients Paul and Jane they set upon the Esprit model artificial Grass by Namgrass. 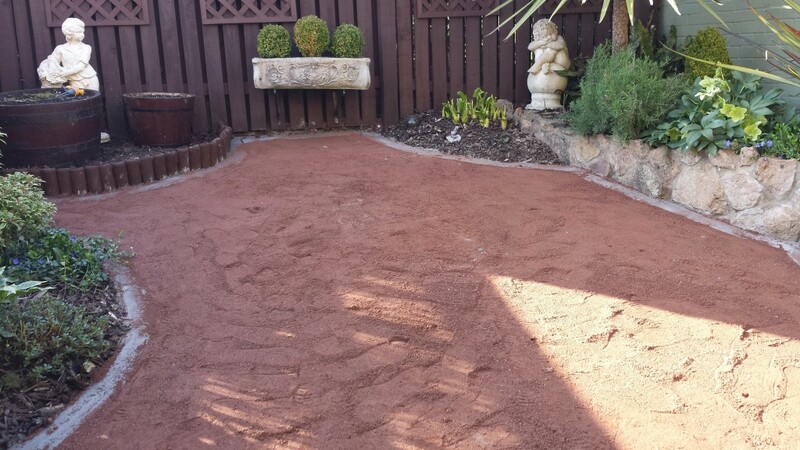 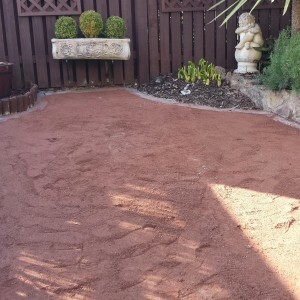 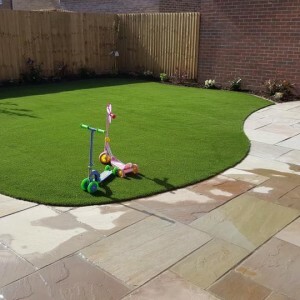 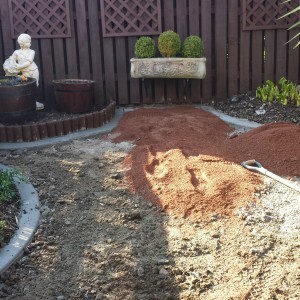 Their garden was laid out beautifully but just missed the pristine, manicured look lawn that artificial grass provides. 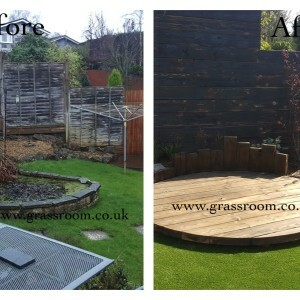 Given the small contoured shape of the garden and the steep slope the installation involved much painstaking cutting in by hand and shaping of the grass, but as always we got the job done and got it done right leaving a beautifully finished contrasting grass to really highlight all areas of the garden. 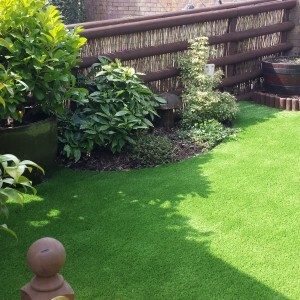 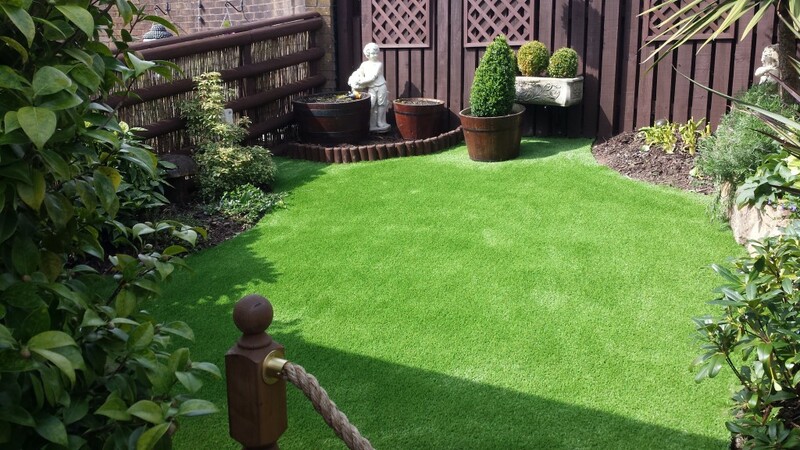 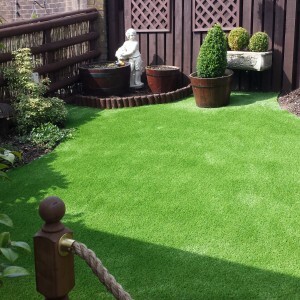 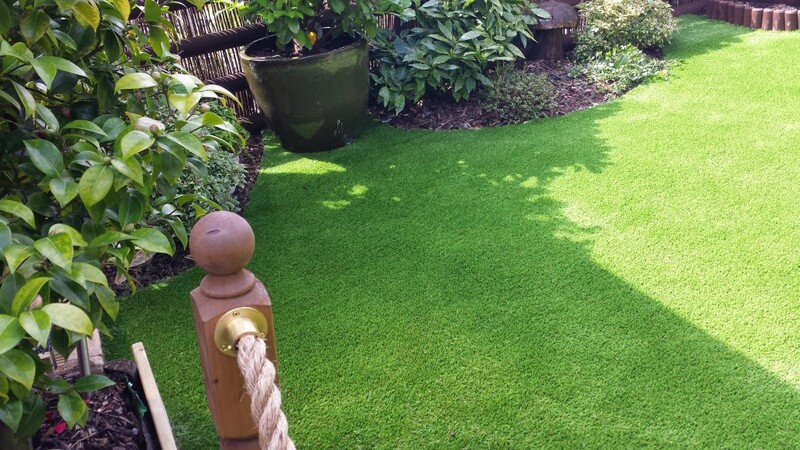 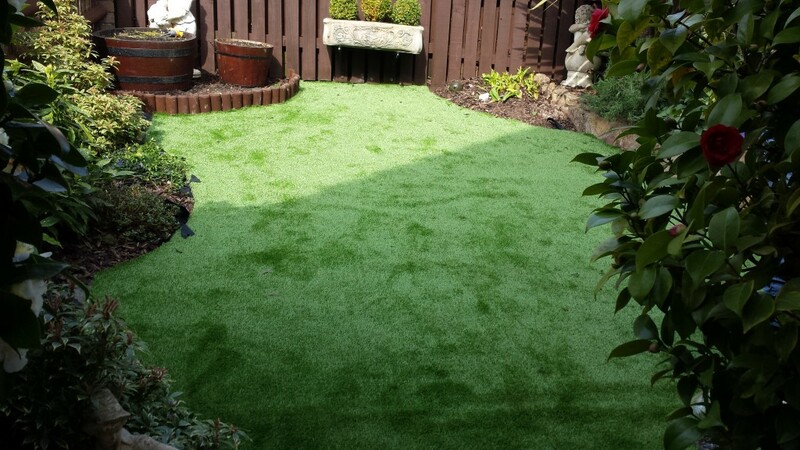 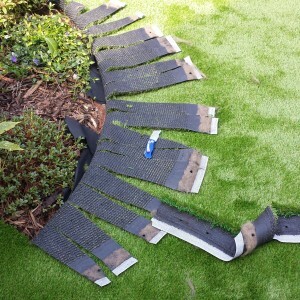 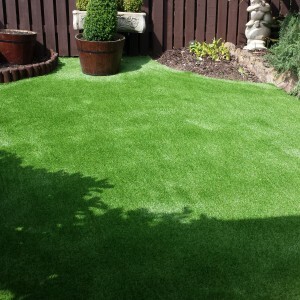 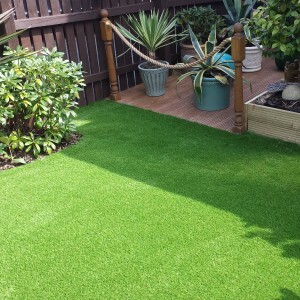 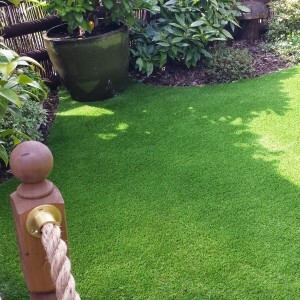 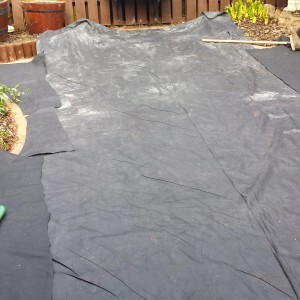 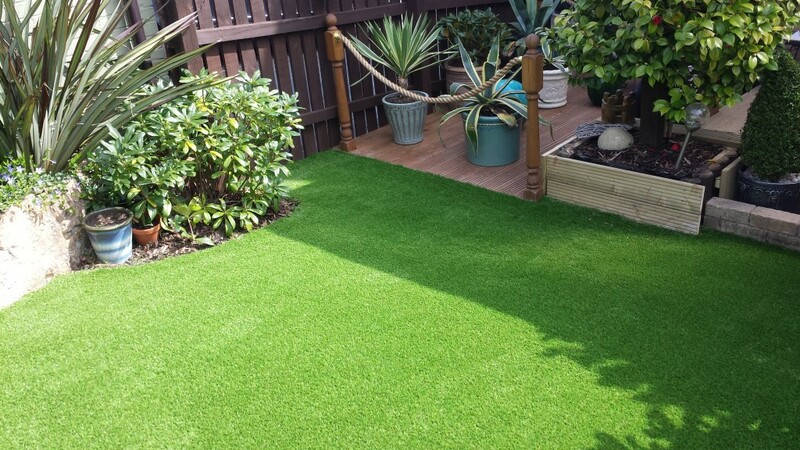 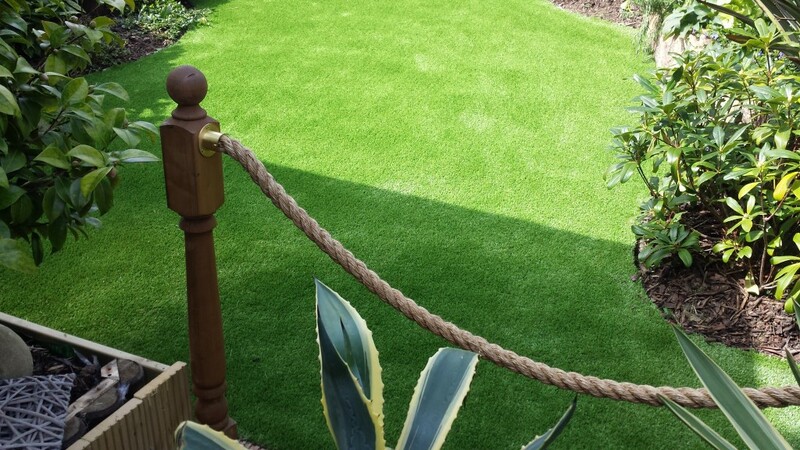 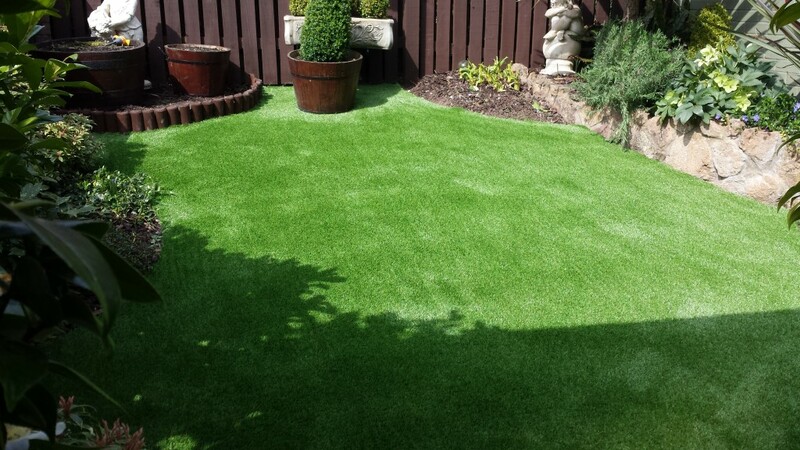 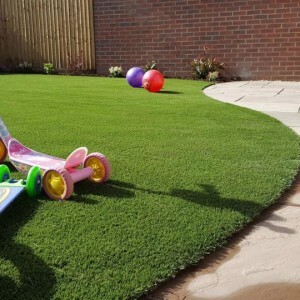 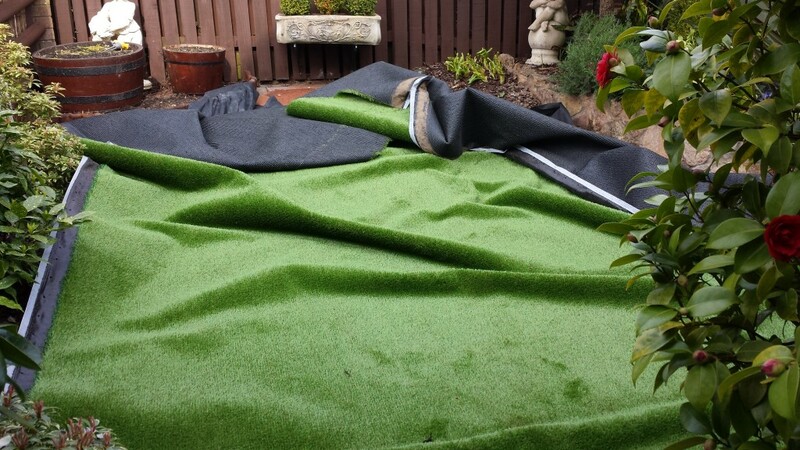 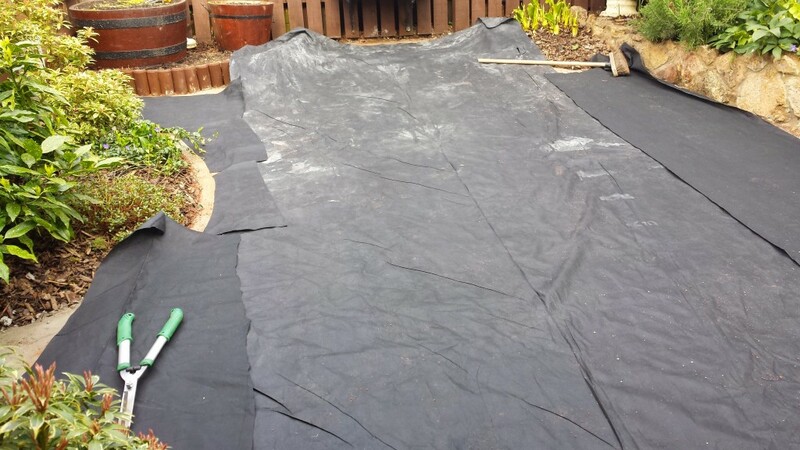 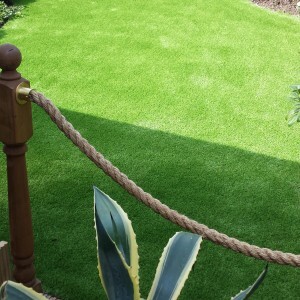 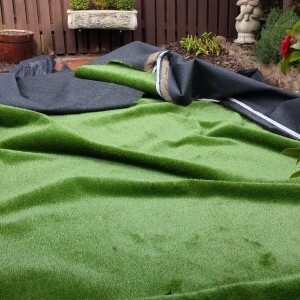 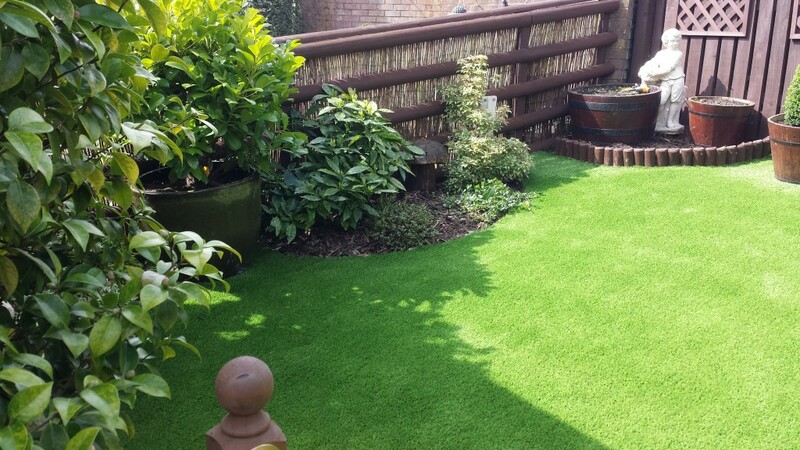 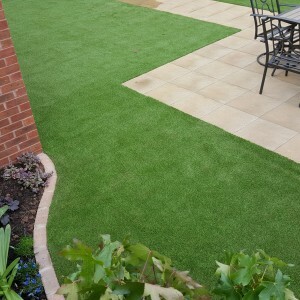 The Esprit model is a Luxury Artificial Grass produced by Namgrass. 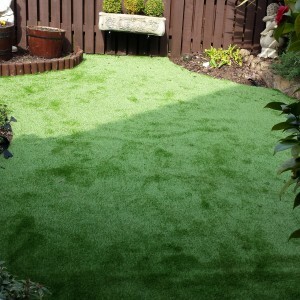 It Boasts a Memory yarn, thick heavy duty fibres and a ten year warranty against colour fade and any defects. 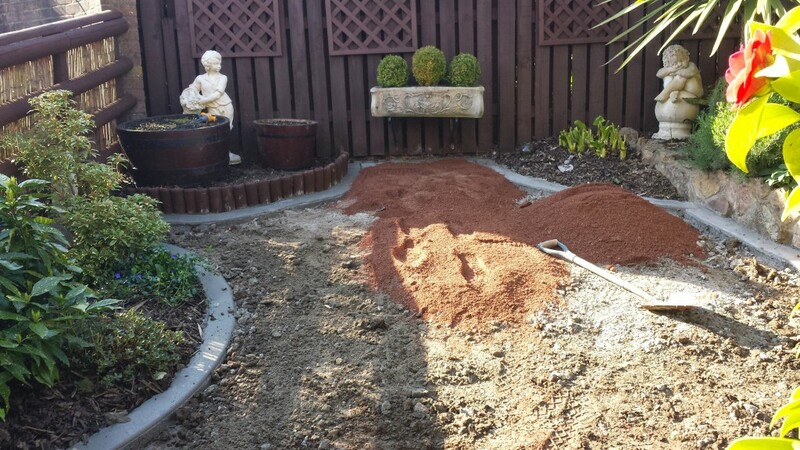 As a side note, and completely by coincidence a difficult installation is always made easier by biscuits and coffee being offered during the job.